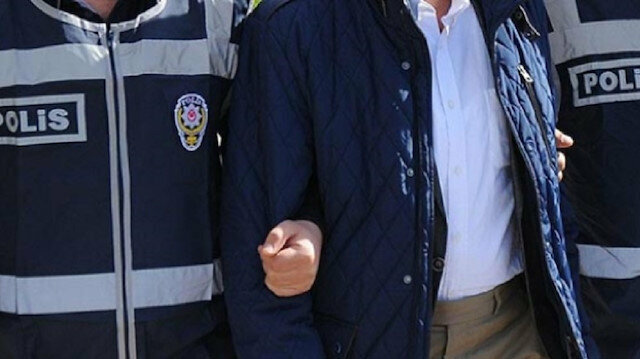 A total of 18 suspects were arrested during operations in Turkey for their alleged links to the Fetullah Terror Organization (FETÖ), the group behind the 2016 defeated coup attempt, according to a judicial source on Friday. Among suspects were 12 active-duty soldiers, who were arrested in simultaneous operations across 18 provinces, said the source, speaking on condition of anonymity due to restrictions on speaking to the media. The suspects were accused of communicating with so-called imams of the terror group. FETÖ and its U.S.-based leader Fetullah Gulen orchestrated the defeated coup on July 15, 2016, which left 251 people martyred and nearly 2,200 injured.